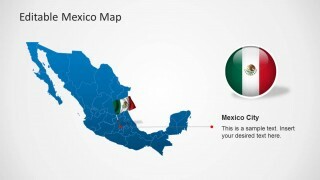 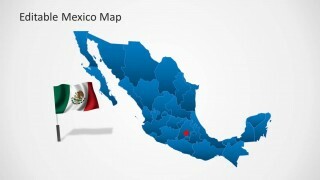 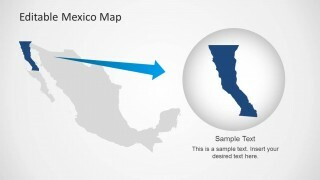 Editable Mexico Map Template for PowerPoint. 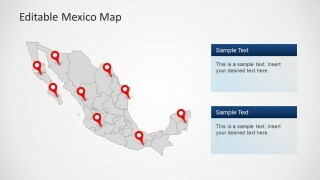 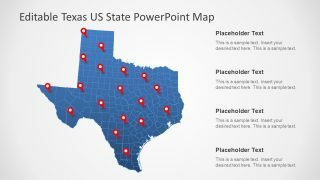 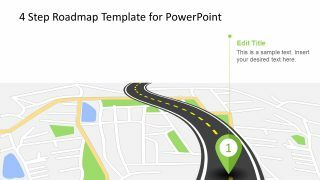 This PowerPoint Template provides and editable map for Mexico with all administrative districts laid out in the form of customizable sub-maps. 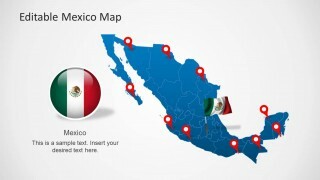 The customizable sub-maps in this template include maps for Morelos, Nayarit, Nuevo León, Oaxaca, Puebla, Querétaro, Quintana Roo, San Luis Potosí, Sinaloa, Sonora, Tabasco, Tamaulipas, Tlaxcala, Veracruz, Yucatán and Zacatecas. 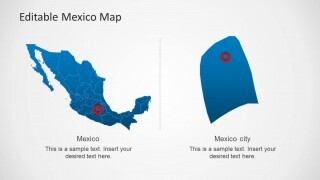 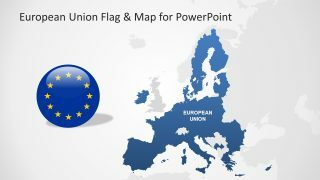 The template also features a flag of Mexico and highlights Mexico City for the convenience of presenters. 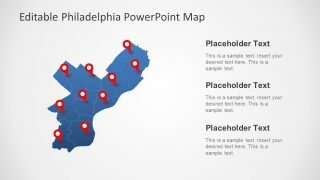 Furthermore, you can also mark individual areas using movable GPS marker icons provided within sample slides.